Designed for children ages 6 to 8. 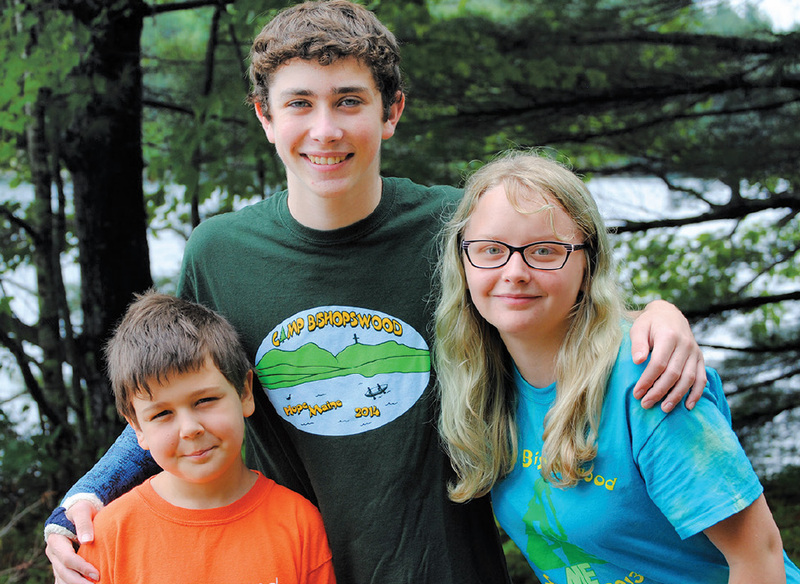 This is an introductory step for campers who are ready for their first extended stay away from home. We pack the excitement of a traditional youth camp into two nights and three fun-filled days where campers get their first taste of all that sleep-away camp has to offer! Bishopswood is magical and this doesn’t happen by chance. We are committed to making sure your child has an experience at Bishopswood that they can’t get any place else. We call this the Bishopswood Experience. What does it entail? At Bishopswood, they are going to forge deep connections with new friends—friends they will have for a lifetime. They are going to learn new skills, take a break from technology, step back in time, and just be a kid. This is our promise to you. It means your child will grow from their experiences here. 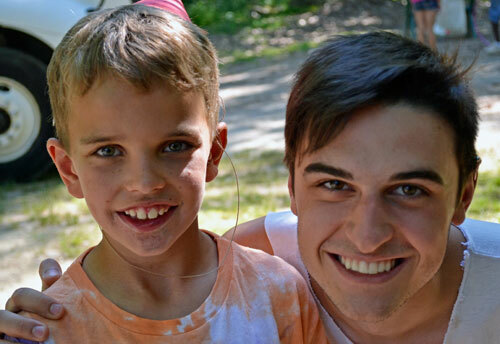 Camp is magical, and we want every child possible to experience it! Bishopswood is proud to be accredited by the American Camping Association.